We offer a wide range of riding lesson options to suit all ages and levels of riding. Our friendly, experienced instructors keep students engaged by balancing skill building and fun. 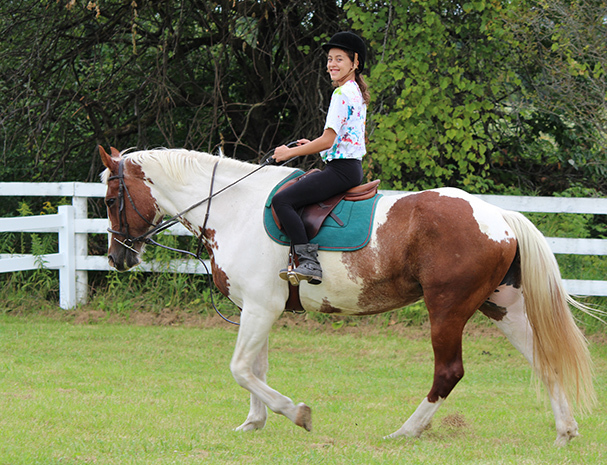 Horses and ponies in our program are gentle natured and experienced with new to advanced riders.